∆DEEN! 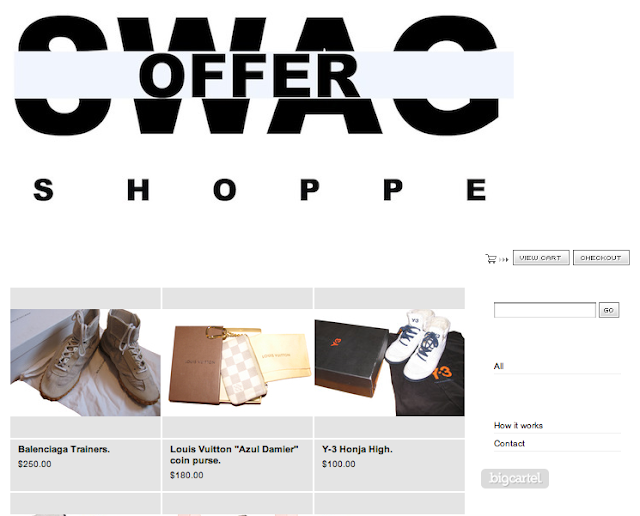 : Swag Offer online shop. Hookin you guys up with the chance to purchase some for your fashion week festivities. 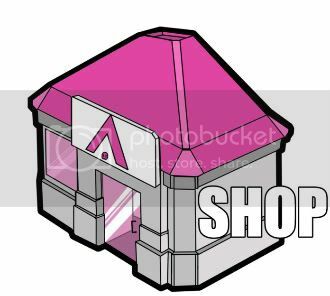 CLICK HERE TO VISIT THE ONLINE SHOP!